Office furniture, especially the desking system can either boost employee productivity levels and company growth or inhibit them. This is because offices and employees of today have versatile needs which, if not met, hinder their work and makes them irritable. The key to an inclusive company growth lies in contemporary office workstations. 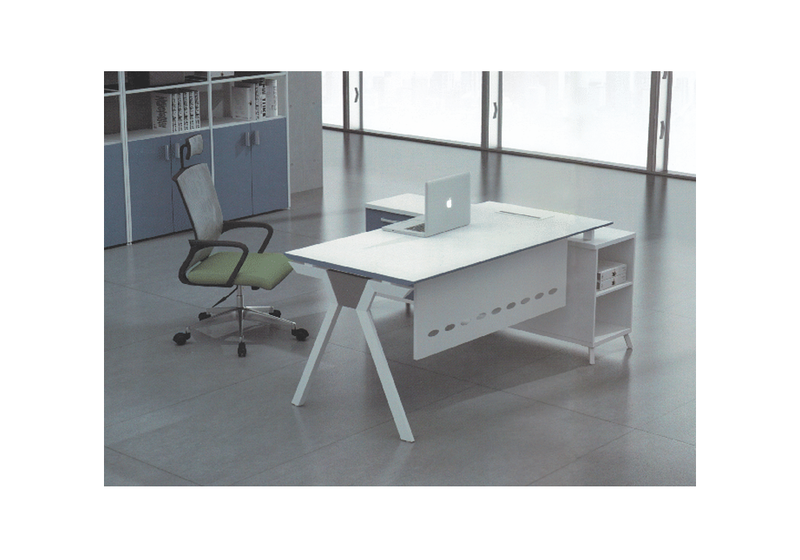 These workstations are different in the sense that they are able to accommodate multiple accessories and provisions that contribute in making the employ more efficient. 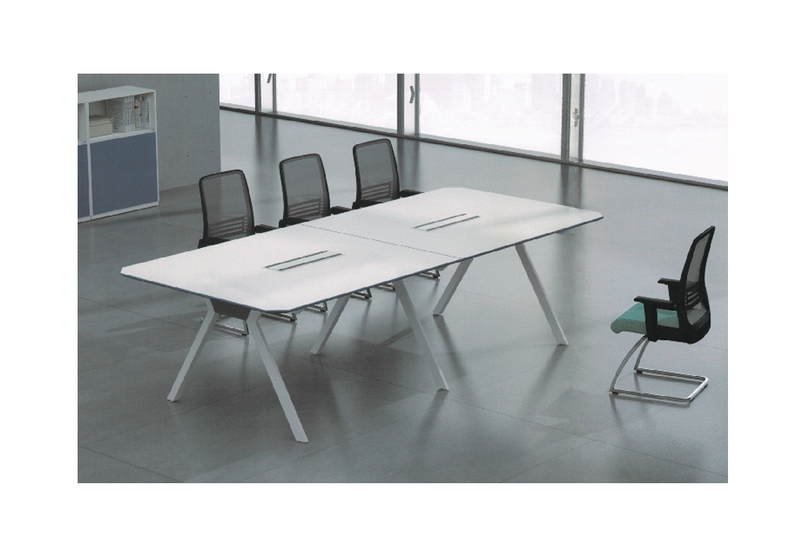 The Style-iS range under the umbrella of Indo Prime desking solutions by Indo Innovations, is a feat in itself. 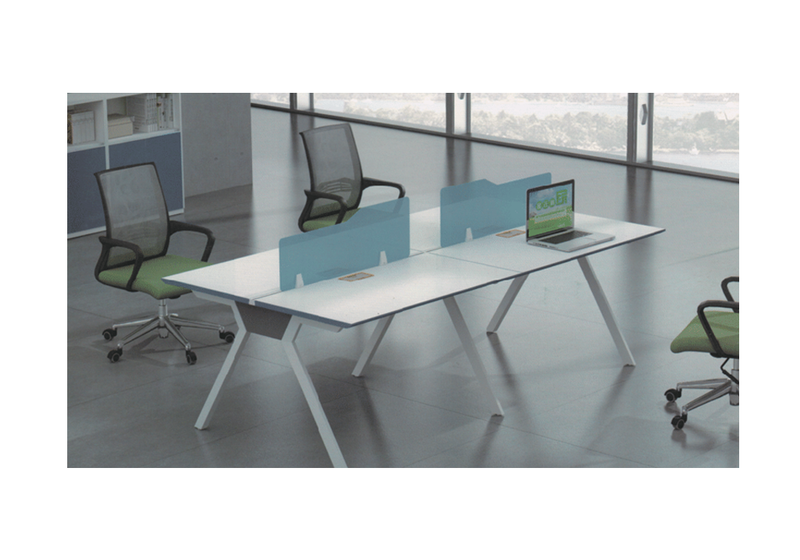 The range is home to modern desking solutions, which support and motivate the employees in achieving their work goals. 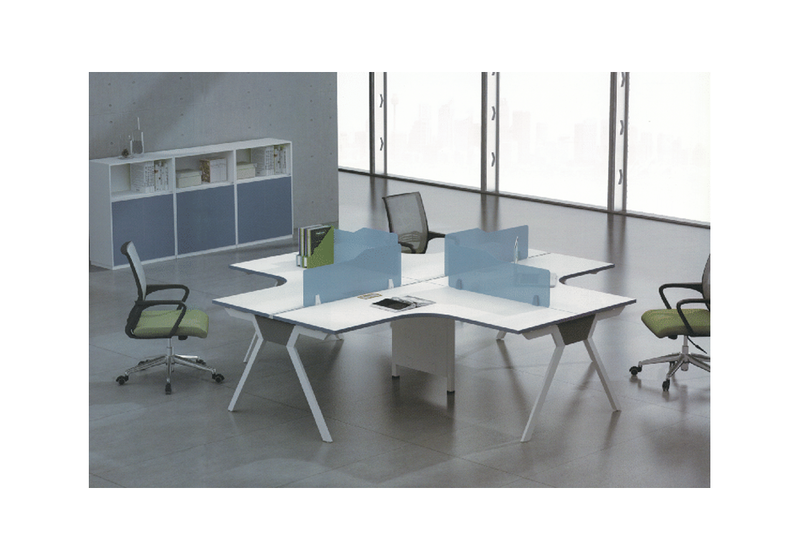 Each contemporary workstation from the Style-iS range is a mix of eclectic style and functionality. Every item of furniture is made with care to provide assistance and comfort. 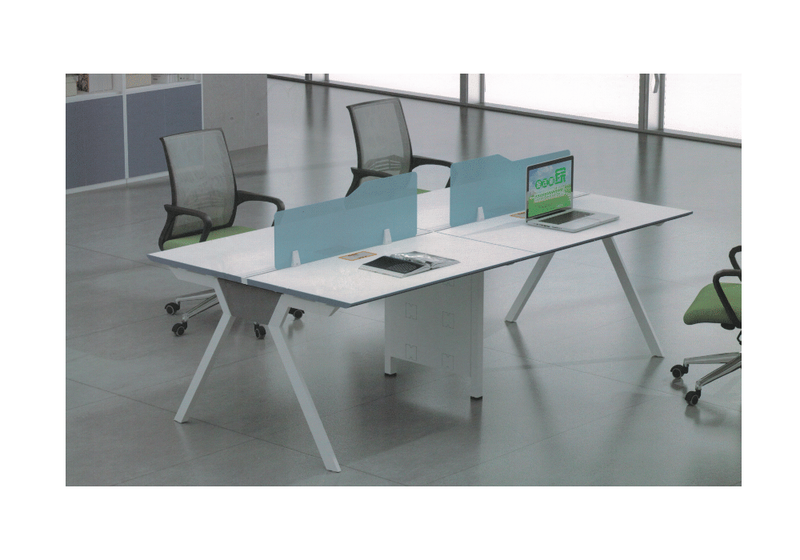 Strong and robust in their make with amazing aesthetics, the desking systems from this range is available for purchase in Delhi NCR, all across India.